On Sunday August 1st , Ardee will be a busy town as Turfman Festival activities are going on and as part of this, there will be Band Festival at the Fairgreen. The local Ardee Concert Band is celebrating it’s 150th anniversary this year. As part of these celebrations the band decided to host the regional Band Festival. The regional Band Festival goes around the different bands in the North East Region. Last year the Lourdes Brass Band in Drogheda hosted the Band Festival as they celebrated 50th years, a mere baby compared with the Ardee veterans. The Band Festival usually involves a number of other bands from the area coming together to perform individually and together. Ardee Band hopes this festival will complement the Turfman Festival and enhance it. The Band Festival is due to kick off down at the Fairgreen at 2pm. There will be five bands involved in this year’s festival and each of the bands will give light entertaining recitals. The Turfman Festival committee are providing a stage which hopefully will become a permanent feature of the Fairgreen for band recitals and other entertainment. The first band to start the afternoon’s proceedings with a 20-minute performance is the Ardee Youth Band conducted by John Gaynor. 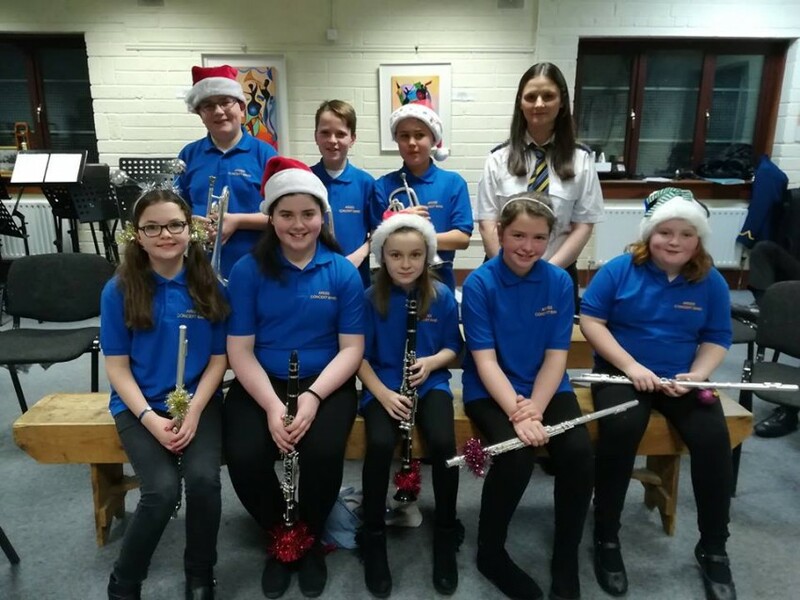 This group consists of 45 young members of Ardee Concert Band, all between the ages of 10 and 14 years. In April 2010, this group had fantastic success when they took 1st prize in Section 4 of the National Band Championships held in the University of Limerick Concert Hall. The second band will be our neighbours, St Mary’s Brass and Reed Band from Kingscourt, conducted by Sean Brennan. They recently performed very successfully in the South Of Ireland Band Championships held in Clonakilty. 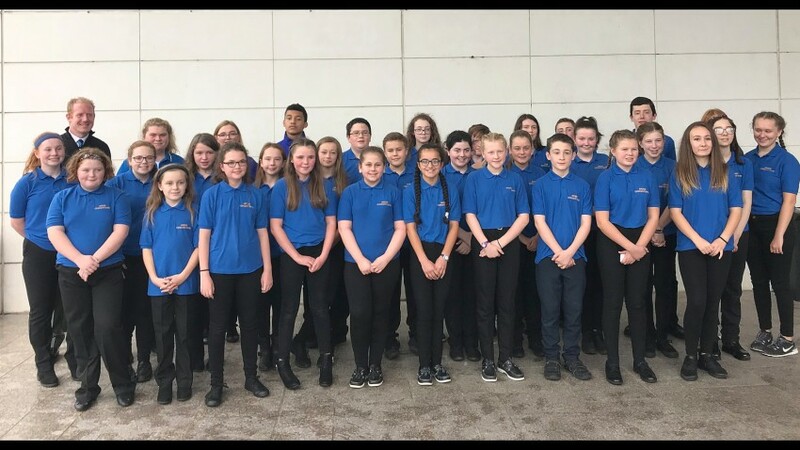 Thirdly, there will be a performance by the Lourdes Brass Band from Drogheda, conducted by Harry Kelly, who recently took overall 3rd prize in the South Of Ireland Band Championships. They will be followed by the Drogheda Brass Band conducted by James McCafferty who are current holders of the top prizes in the National Band Championships held in Limerick earlier this year. The hosts Ardee Concert Band conducted by Harry Kelly will perform the finale. Ardee are the current holders of a number of national titles won at the National Band Championships in Limerick and at the North of Ireland Band Championships held in Armagh and they will bring the recitals to a resounding close at about 5pm. The highlight of any Band Festival is the Massed Band Parade where all of the bands come together into one big band to parade through the streets. The bands will play several well-known marches. The massed band parade is due to start from the Fairgreen at 5.15pm approx.